The Robbins 34RH C available from Atlas Copco is a small-diameter raiseboring machine which has been designed for slot raises, narrow vein mining and back filling applications. 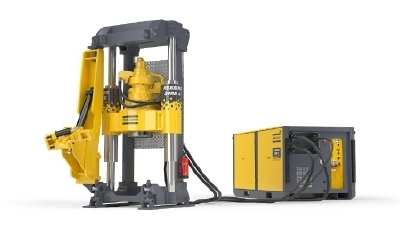 This low-profile, multipurpose raise drill is capable of performing upward boxhole boring, down-reaming and raise boring operations based on the configuration of numerous alternatives. 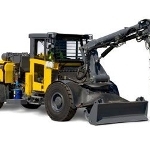 The machine is lightweight and is one of the most flexible and technically advanced raise drills available on the market.